Commercial radio once again outperformed the BBC, but the national broadcaster closed the gap in listener numbers. 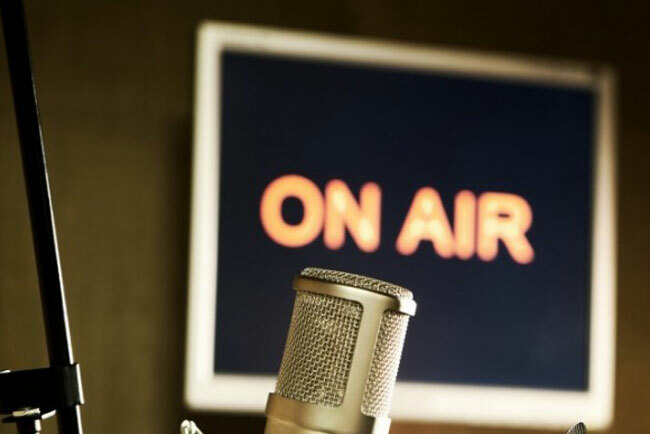 The latest quarterly Rajar audience figures showed 706,000 more people listened to to commercial radio each week than BBC stations in the third quarter of 2017 – compared to 936,000 in Q2. Commercial radio pulled ahead of the BBC in Q1, after the BBC led for the second half of 2016. In the third quarter of 2017, 35.56 million people listened to commercial stations each week – down less than 1% on last quarter’s figure of 35.88 million, but up 2.3% on the same period one year ago. National commercial stations attracting 20.23 million and local commercial ones, 26.95 million. 34.85 million listened to BBC stations, with national BBC stations reaching 32.11 million each week and local BBC, 8.25 million. BBC listening figures have barely changed, either since last quarter, or compared to Q3 last year. The BBC’s audience share was 52.1%, down from 52.3% last quarter but up from 51.5% a year ago. Commercial’s share was 45.3%, up from 45% last quarter and down from 45.8% last year. Among BBC stations, Radio 2 rebounded after a fall in listener numbers last quarter, with its audience of 15.36 million up 3.2%. It now has a 17.5% listener share – up from 16.8% last quarter. The reach of the BBC’s next biggest station, Radio 4, fell 2.9%, and its share fell 0.5 points to 11.8%. The two largest commercial networks, Heart and Capital, each declined in both reach and audience share. Steve Parkinson, group managing director for national radio at Bauer Media, said: "Given the amount of funds the BBC has, commercial radio should be pleased with [its performance]."